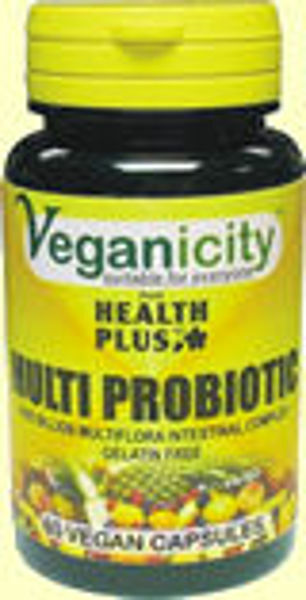 Provides five thousand millions of intestinal flora, beneficial to the organism. Without ingredients of animal origin, sugar, dyes, gluten, wheat, yeast or lactose. 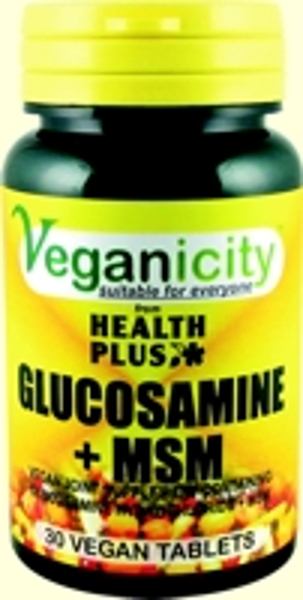 Take 1-2 capsules per day, on an empty stomach. 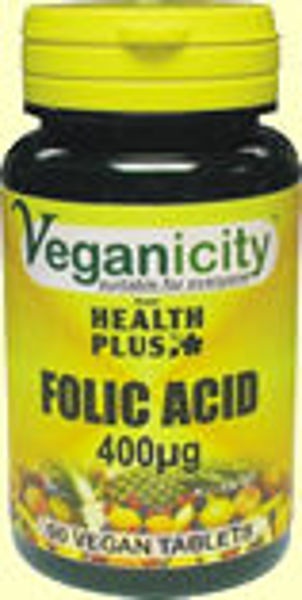 Formula with B complex vitamins. 90 tablets of 400 ug. 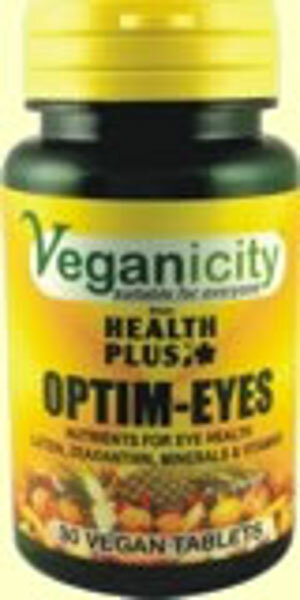 30 tablets for healthy eyes.